…and we are full of holiday spirit! With the month off school, and lots of celebrations coming up, the children are here to tell you about their favourite parts of the holiday season. 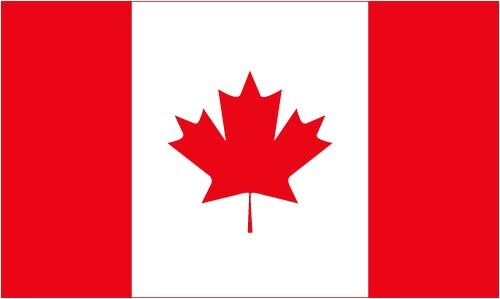 Sylvia’s favourite thing about the holiday season is the time off school to eat good food, drink soda and play! 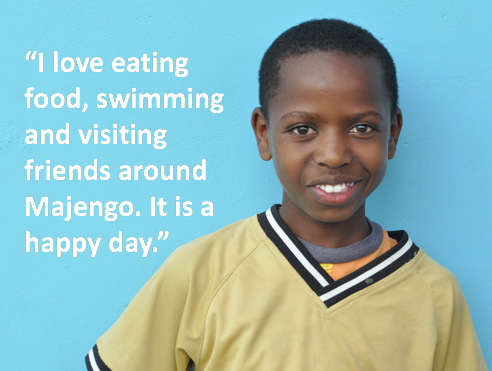 We asked Emmanuel, 13, what he liked to do over the holidays and he said his favourite days are Christmas and New Years. 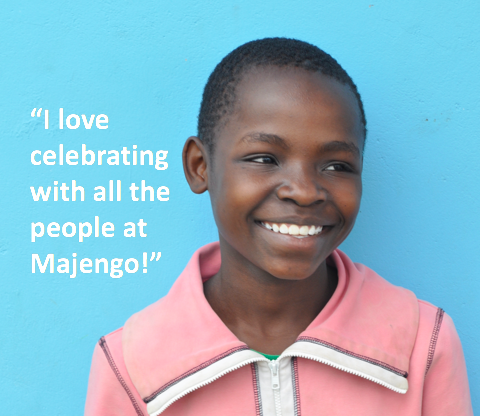 You can give the Majengo children futures worth celebrating! 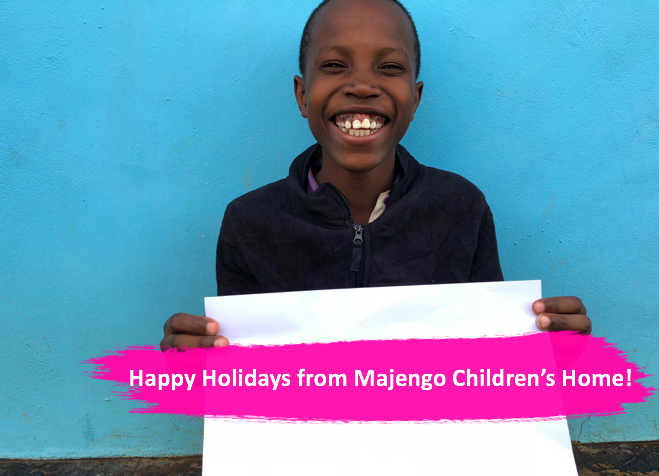 Donate today to make 2018 the best year yet for Emmanuel, Sylvia and all the Majengo kids. 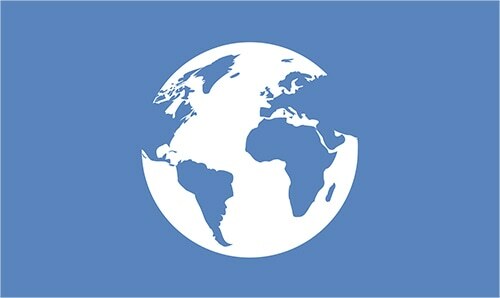 Your donations will go a long way towards building lives, building communities and building futures!